Most home buyers won’t have the money in hand to pay cash for a home. For this reason, it’s common to secure a home mortgage loan. This process can seem intimidating if you don’t understand some of the details involved. Let’s take a closer look at these mortgage loan basics for home buyers. Are there different kinds of mortgage loans? 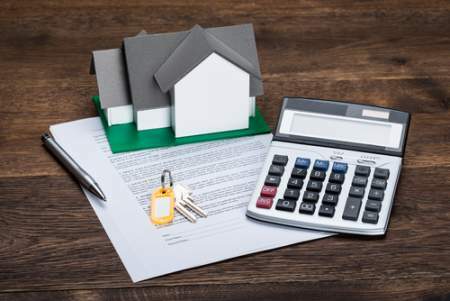 What's the difference between variable and fixed rate mortgages? How do I apply for a home mortgage loan? 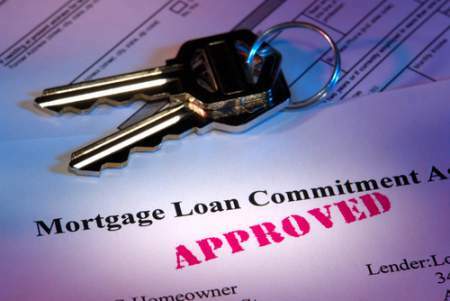 Should I get pre-approved for a mortgage loan? What happens during the approval process? What is a closing disclosure form? Those wishing to purchase a home often use a home mortgage loan to make the purchase. Mortgage loans are received through banks, credit unions, and mortgage lending companies. You’ll repay the amount of the loan through monthly payments that include interest that is owed on the amount borrowed. The terms of the loan will determine the length of the loan and the amount of the payments. Traditional mortgage loans are secured through a credit union, mortgage lender, or bank. These loans typically require a down payment that is a percentage of the property’s cost. Veterans Administration (VA) loans are available for active military and veterans to purchase a home. A Rural Housing Loan is also available depending on the area in which you live. The Federal Housing Administration (FHA) loans are available for people who may not be able to make a large down payment or qualify for a traditional loan. The loans are guaranteed and the repayment set up through lenders that work with them, but they may have higher interest rates. 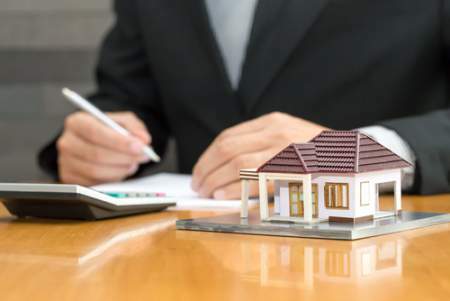 What’s the difference between variable and fixed rate mortgages? There are times when you’ll have a choice between a variable or fixed rate mortgage. When you choose a variable interest rate, you can expect the monthly mortgage payment to fluctuate with changes in the current interest rate. 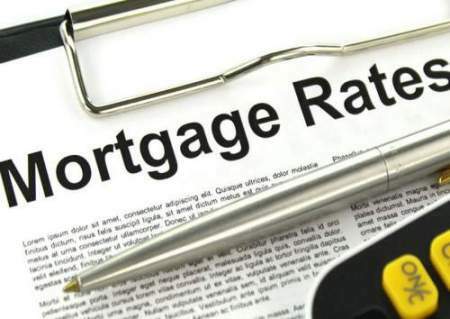 You may have a low interest rate for a time that creates small mortgage payments and a higher interest rate that increases the monthly payment. If you choose a fixed mortgage rate, you can expect that your mortgage amount each month will remain the same for the term of the loan. This means that the interest rate is locked in for a time. TransUnion, Experian, and Equifax are credit reporting agencies. You’ll want to order a copy of your credit report from each of them, and you can do this for free once a year due to the Fair Credit Reporting Act. We suggest that you order all three because each one may contain different information. You can compare them and check for errors. When you’ve set your mind on purchasing a home, it’s a good idea to get a mortgage loan pre-approval. During the pre-approval process, you’ll bring in proof of income and other information. A hard inquiry will be done on your credit report. 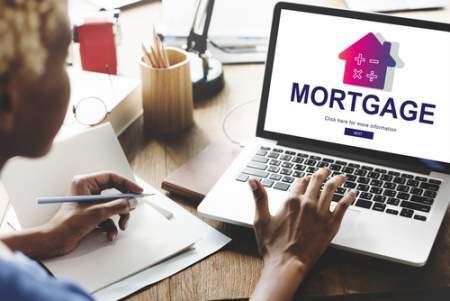 These things will help the mortgage lender decide if you qualify for a mortgage loan and how much you’ll likely receive if you decide to go through with the loan process. A pre-approval gives you a target price range for buying a home. It can be disappointing to get your heart set on a specific property but find out that it’s outside of your budget. Having a set price range can save you time and frustration by helping you focus on homes you can afford. 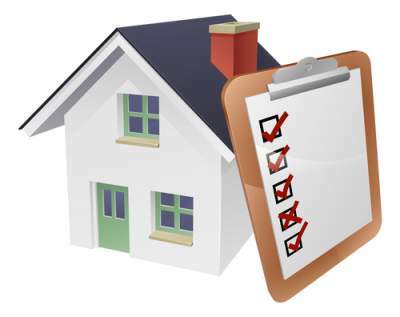 The pre-approval letter can hold weight with a home seller when they are receiving multiple offers for their property. If your offer comes up against another that doesn’t have a pre-approval on hand, the seller may favor your offer because it shows you are serious about the purchase and can follow through if the offer is accepted. Every mortgage loan that is processed must go through the underwriting process before final approval is granted. The lender uses the mortgage loan underwriting process to assess risk and ensures the buyer meets all the minimum requirements to obtain the loan. 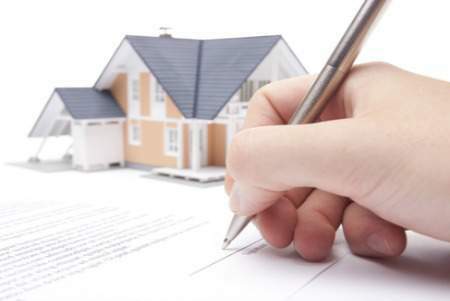 The underwriting process is lengthy and requires the lender to examine many documents from the buyer. The lender will build a file for the borrower that contains all the documents to be turned in to the underwriter. If any required documents are missing or incomplete, the file will be kicked back to the lender to gather the required information. This can be very disappointing because it can significantly delay the process. The amount of time to complete the underwriting process depends on the type of loan for which you’re applying. FHA loans have more strict guidelines than conventional loans. Therefore, the underwriting process can take anywhere from just a few days to several weeks to complete. Many borrowers feel a little anxiety during the mortgage loan underwriting process. Just remember, you will do fine if you follow the advice of your lender and provide everything requested. The closing disclosure form is designed to give you all the details you need regarding your loan. It provides complete transparency in explaining the terms and conditions of your loan. If there’s something on the form which you do not understand, you can contact your lender and they can explain the details. Most home buyers won't have the money in hand to pay cash for a home. For this reason, it's common to secure a home mortgage loan. This process can seem intimidating if you don't understand some of the details involved. 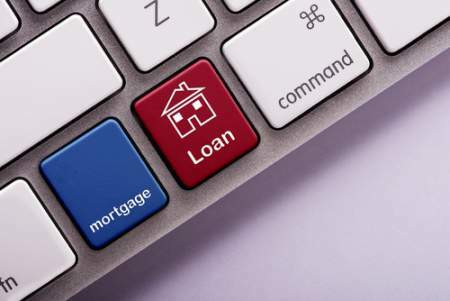 Let's take a closer look at these mortgage loan basics for home buyers.